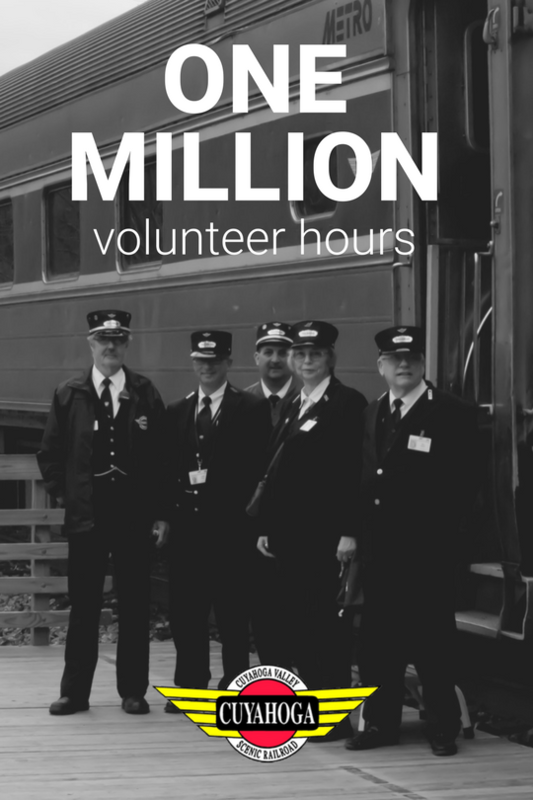 Cuyahoga Valley Scenic Railroad is pleased to announce that we have surpassed one million volunteer hours during the first quarter of 2018 for a total of 1,00,065 hours since 1999, when records are available. This is a major achievement as our volunteers are an integral role in many excursions and ensuring passengers have enjoyable rides. 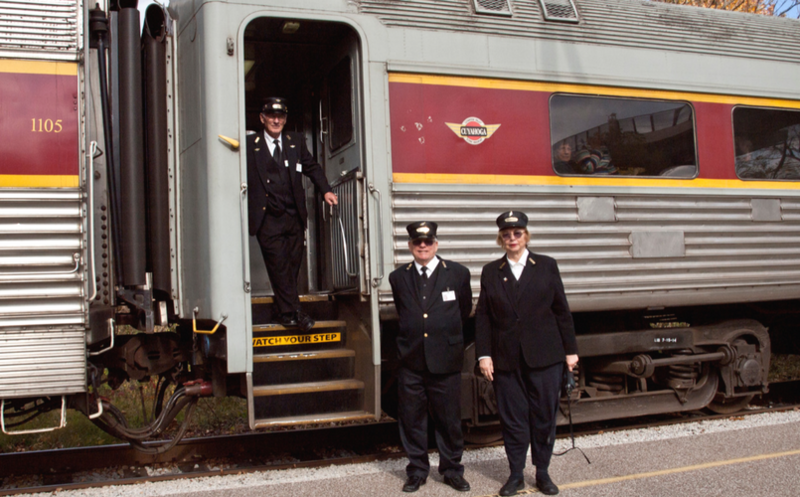 With over 1,800 volunteers, they serve in a variety of roles from trainmen, conductors, brakemen, engineers and maintenance workers at the train-yard. They also take part in exciting special event excursions offered each year such as Day Out With Thomas and The Polar Express™. There are plenty of ways to get involved at CVSR and volunteer. To register, complete an online volunteer application. Orientation for new volunteers is scheduled on July 17 and other dates throughout the year. For more information visit our volunteer page or call 234-759-0091.